Filipinos love sayings and myths that stood the test of time. We follow those old beliefs even if they don’t promise benefits. This is true when it comes to child health. We have too many kasabihans that experts don’t approve. 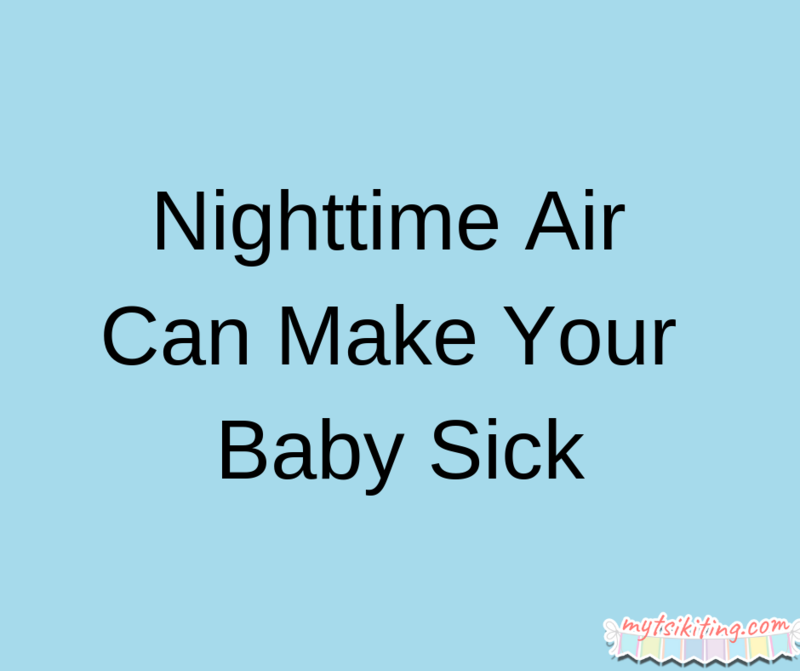 Elderly said that hamog or nighttime air could make children sick. This is not true. Exposure to fresh air doesn’t make your kid sick. The virus that’s in the air is the reason why your baby coughs or sneezes after he became exposed to cold air. That means your child can get flu even if you didn’t expose him to nighttime air. It’s a common belief that children need to be wrapped in a blanket or should stay in a room with no ventilation when sick as they need to sweat. This is a myth. Experts say that fever is not a disease and only a symptom of an illness. What parents should do when their child is sick is to open the air conditioner or windows for the air to circulate. They should also do sponge baths to lower their kids’ temperature. 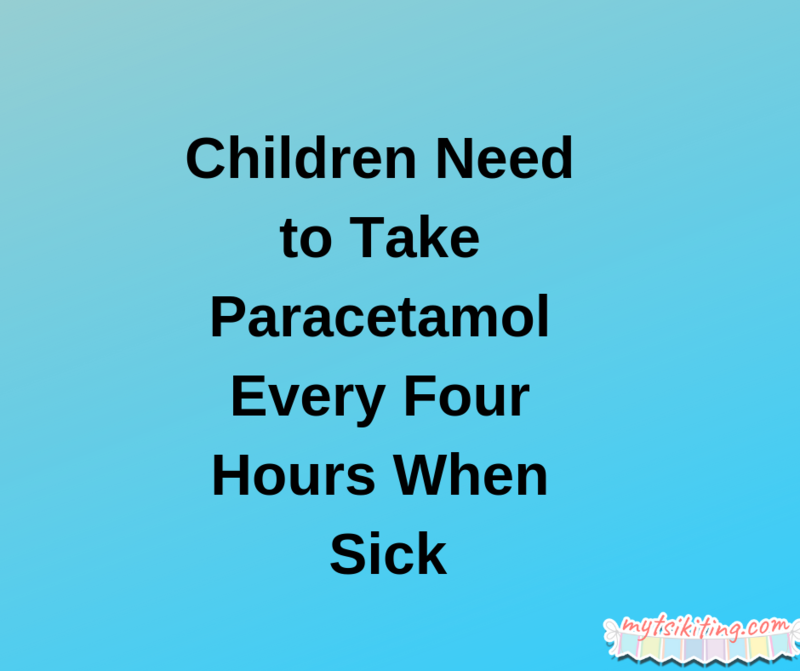 It’s a common belief that children with fever should take paracetamol every four hours to lower their temperature. Well, this is not true. According to research, giving lots of medicine to your child can put his liver at risk. Ask your doctor to know the right amount of medicine to give to your baby. Stop believing these myths and on what to follow moms.